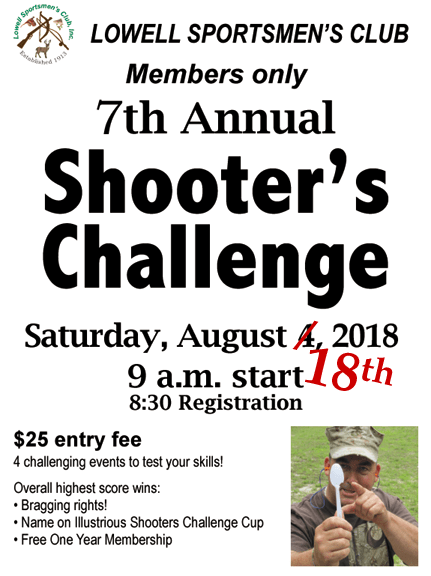 Because of the rain forecast for Saturday the 4th, the Shooter’s Challenge has been postponed to Saturday, August 18th. Come test your skills in a variety of sporting activities to see who will get their name on the Shooter’s Challenge Cup this year! 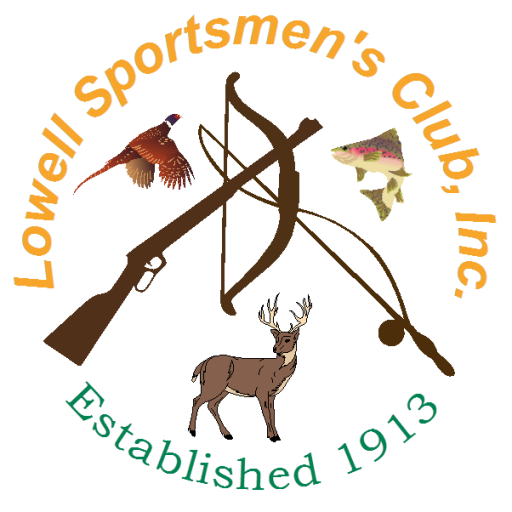 This event is open to LSC members only, and the prize is a free year’s club membership, bragging rights as the top shooter in the club, and your name on the Illustrious Shooters Challenge Cup to prove it. Each Shooter’s Challenge consists of 4 different events, including anything from Revolver Roulette, Buckshot Poker, Beaver Archery, pistol, trap, spear, rifle – it could be anything. Both skill and luck are important for these events, and everyone has fun. Registration starts at 8:30 am and the Challenge starts at 9:00 am. Cost is $25 per person, and the Shooter’s Challenge is limited to LSC members only. If you have any questions, please see Blackpowder Al.